Concerns Over Recalled Vehicles in U.S.
Every year there are huge numbers of recalls enacted as problems surface. This time, last year the U.S. experienced more than 32.4 million vehicle recalls for 500 different problems in just a six month period. 2014 had a record of 64 million vehicles recalled for over 800 separate problems. Fiat Chrysler group just announced a recall on Chrysler 300, Jeep Grand Cherokee, and the 2012-2014 Dodge Charger. This individual recall is expected to affect over 300 vehicles, mostly in the U.S. Recalls can range from small or minor issues, while other can be huge or escalate into problems over time. Some examples of more severe recalls were the Takata recall of their airbag inflators that were malfunctioning. Some of the airbags were linked to injuries and even deaths because the airbag would launch shards of plastic at the driver/passengers. 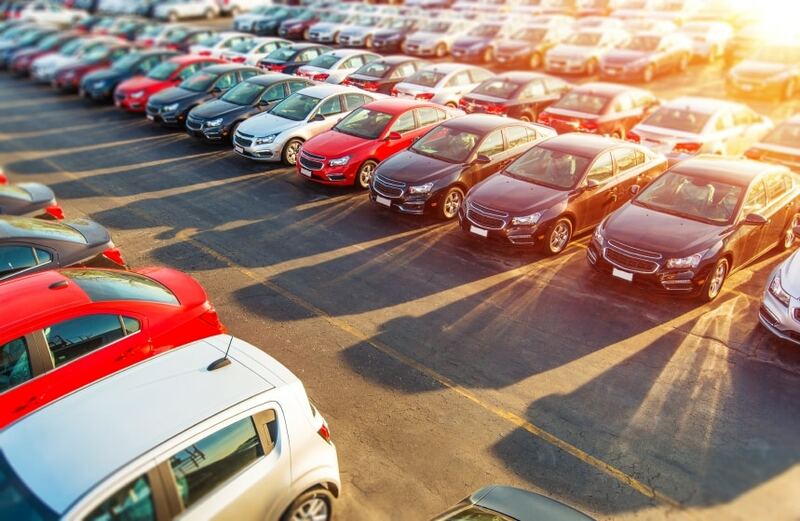 So far over 28 million have been recalled as of last week but there is still an estimated 85 million vehicles that haven’t been recalled according to the National Highway Traffic Safety Administration. Recalls can seem stressful and time-consuming when we can get multiple notifications each year depending on the number of cars our household has. It is a common concern if it is alright if you wait or put off a recall until a more convenient time. Everything depends on the type of recall involved, the more severe or possibly dangerous a recall the more important it will be to make it a priority. If you fail to get your car repaired, you could potentially put yourself, your passengers and those around you in danger. For example, some recalls are for vehicles that can catch fire even when they are not in use. Do your part and evaluate how long you can wait before pursuing a recall notification. Make sure to do your research to know how much a problem the unrepaired problem can pose to yourself and those around you. If you or someone you know has been injured in a car accident contact Rob Levine & Associates to be your trusted car accident attorney.